I just bought what is probably going to be one of my best lingerie purchases of the year – lingerie storage bags! 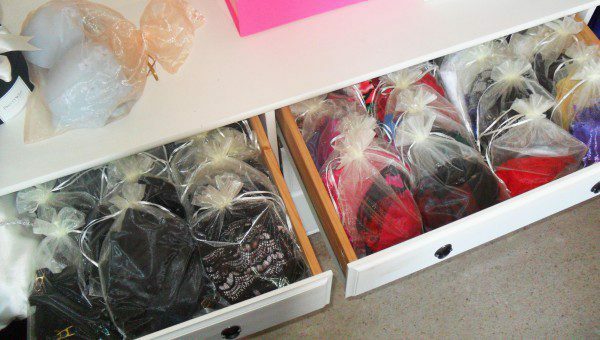 For a while now, I’ve been storing my lingerie in boxes – either the ones it arrives in, or inside a bunch of clear plastic boxes I bought for this purpose. If you have the space, I would absolutely recommend clear boxes as a storage solution; everything stays perfectly protected and it’s easy to find what you’re looking for. I’ve somewhat run out of space though so boxes that only fit 12 to a drawer are no longer cutting it. Hence, bags! Unstructured fabric bags really don’t take up much more space than the lingerie itself, whilst still offering a significant level of protection against snagging – and if you choose organza it’s still easy to see what’s inside. Although I ended up buying through eBay (here , if you’re interested – size XXXXL) so I didn’t bankrupt myself purchasing fifty, researching what I wanted to buy brought up so many gorgeous, handmade options I simply had to put this list together. Buying these in serious bulk may not be affordable or practical, but they’re still fantastic for travel, for storing just a few of your most special pieces, or just storing multiple sets per bag if you’re not bothered about keeping everything separate. My Sugarfuzz lingerie bag is where I keep all the knickers I’ve sold the matching bras to – that’s about 20 knickers with plenty of room for more! Can’t see anything you like, or feeling crafty? Check out my tutorial on sewing your own lingerie storage bags here. Glitter and the Moon is an independent British brand, and I am a huge fan of designer Heidi’s fun, hand-beaded embroideries which feature on every piece. 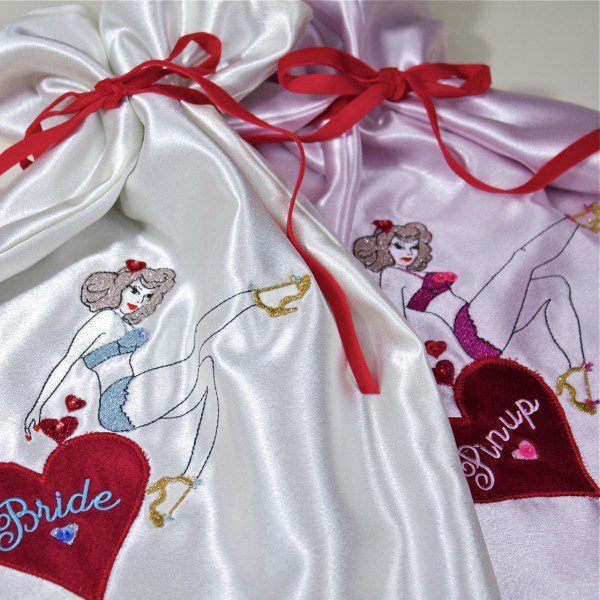 Her lingerie bags are new in, available in cream or pink with personalisation included in the price. Love Me Sugar’s eye masks are luxuriously constructed and I have no doubts her lingerie bags will be too. 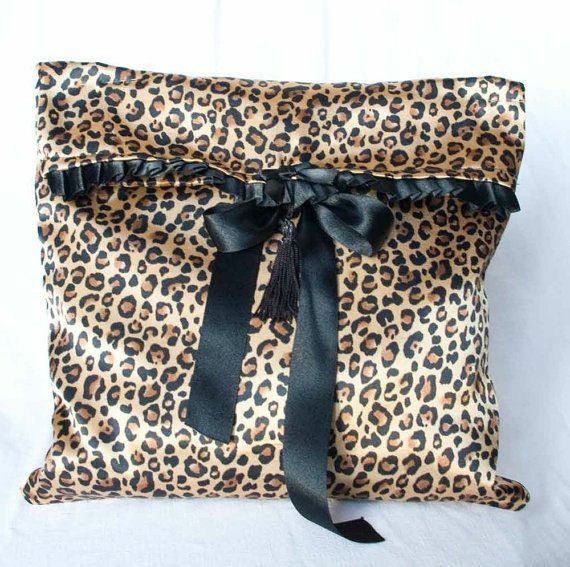 This generously-sized animal print one is lined with black satin and finished with a fun little tassel. 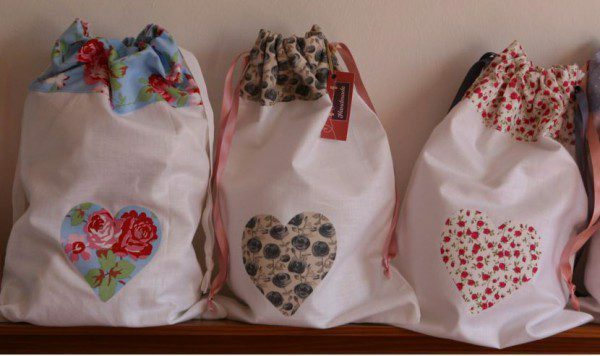 This gorgeous, handmade bag can be personalised with up to 3 embroidered words at no extra cost. I love the way the mustard-coloured decoration echoes the yellow flower centres of the background fabric, and it looks very well made. Handmade in Australia, this quilted cotton pouch is available in 3 sizes (to store bras I think you’ll need the 8 x 10.5″ large size) and a variety of citrussy colours. 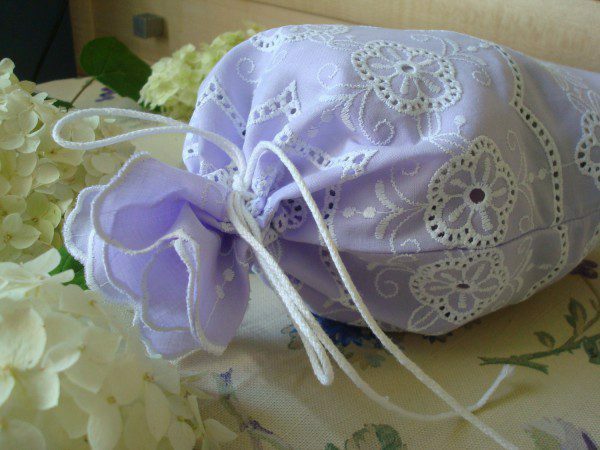 One of the most budget-friendly items on this list, this lilac bag is handmade in Latvia with beautiful white embroidery and scalloped edging at the top. I have this bag in ivory (read my review here) – it’s travelled to the US and Spain with me, and held up very well to being lugged around and thrown in suitcases! It comes in a variety of colours, but if I get another, it’ll be this very luxe-looking black one. 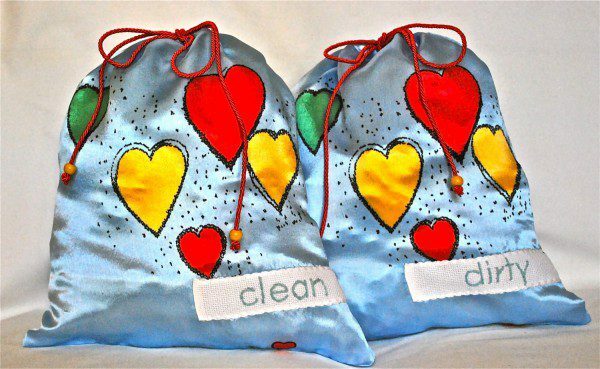 The set includes a mesh wash bag. 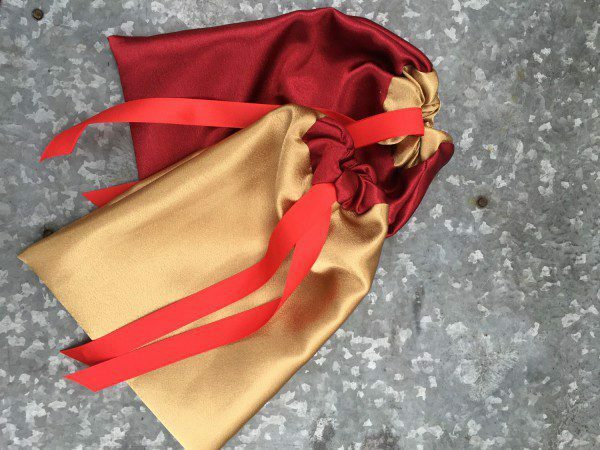 For something a little bit different to the standard drawstring bag, how about this shallow satin pouch? 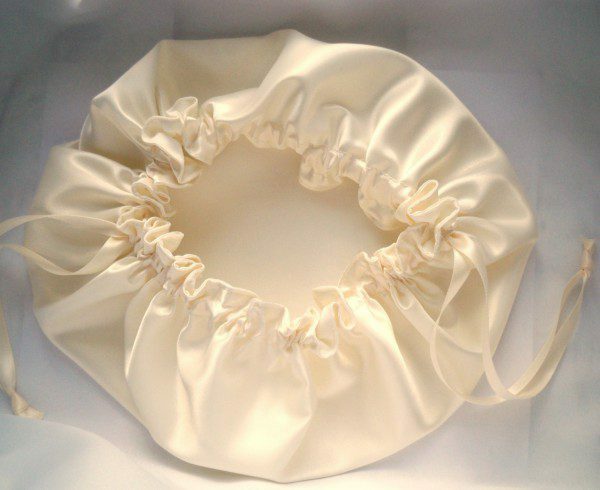 It’s lined inside with satin for an extra luxurious touch. 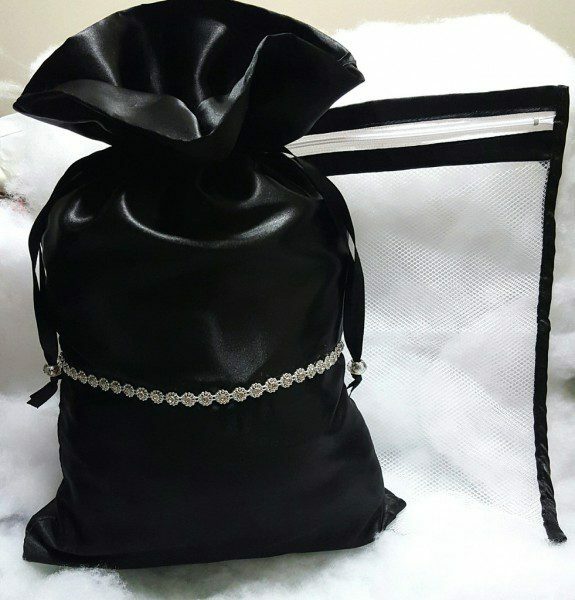 This lovely set includes 2 bags that are plenty big enough to store multiple lingerie sets in. I actually almost bought these myself last year – she does custom embroidery and I wanted “tights” and “stockings” on them to store my hosiery, but unfortunately she didn’t have any more of the same fabric. So if you like these, and I think that print is super cool, be warned this is the very last set available! 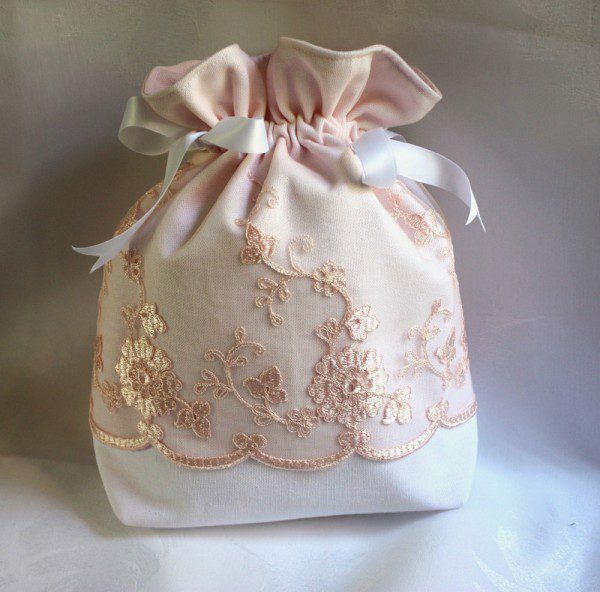 This sweet little pouch is handmade in Nice, France from cotton canvas, topped with delicate pink broderie and with satin ribbons to fasten. The most expensive item on this list, this slim case is another alternative to a drawstring bag. 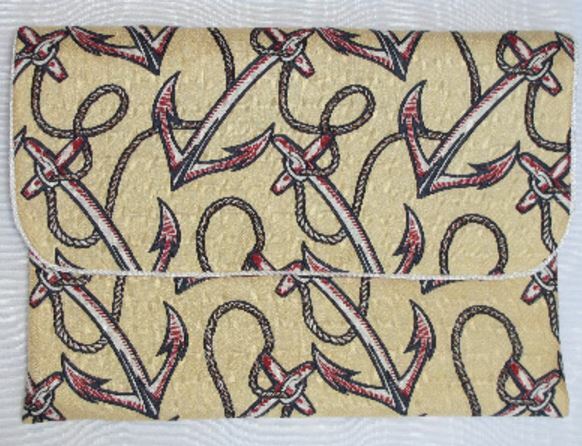 It’s handmade in the UK from a divine, anchor-print silk and is lightly padded to keep your underthings perfectly protected. 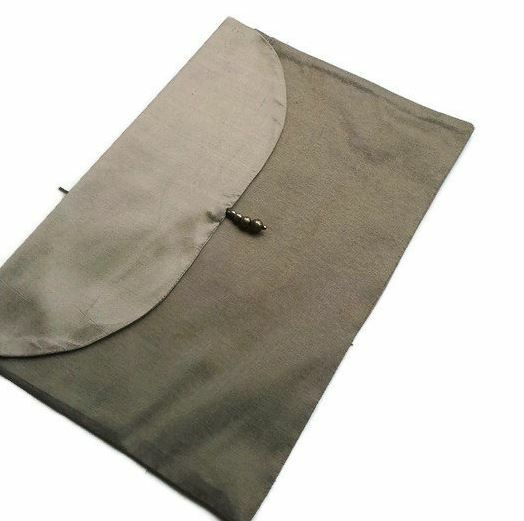 Similar to the Vee Pretty case above, this lingerie bag has an envelope-style shape, but this one is unpadded so perhaps a better option where space is at a premium. It’s a fantastic price for being silk too! 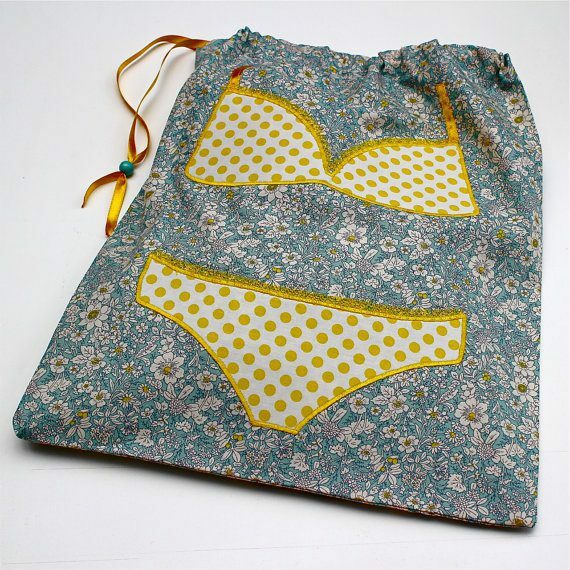 These sweet little cotton lingerie bags are made using Liberty print fabric, though please note that the print you’ll receive is random so do email the brand first if you’re after something specific! 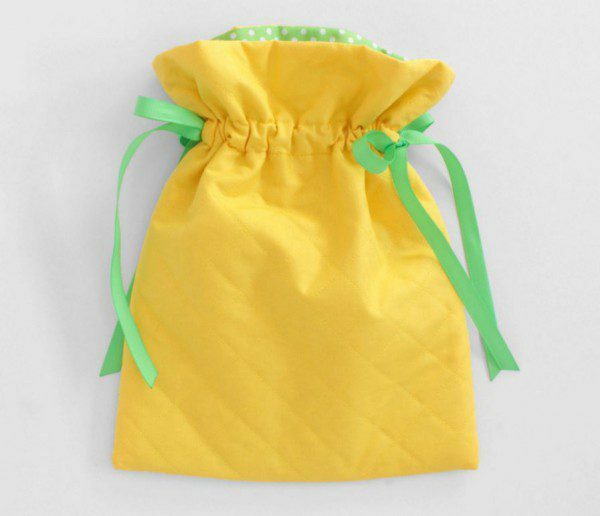 Most of the items on this list are larger than the organza bags I bought, but if you’re after little bags to store individual sets or smaller-sized items, these two-tone satin pouches are adorable! They’re also available in gold/silver or red/silver. 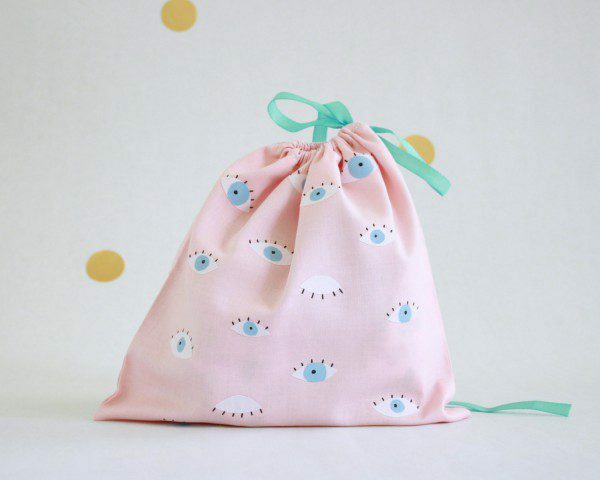 How fun is this eye-print bag?! It’s handmade in Paris and is an original illustration, exclusive to Hirundo. This lace-topped bag, handmade in Lativa, is available in a range of colours including red and purple.Topped with crystal beads, it’s also waterproof so possibly the fanciest way to take your wet bikini home from the beach ever! 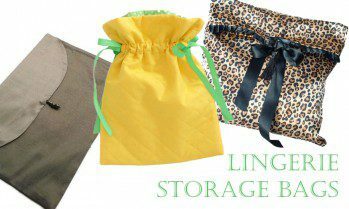 What’s your favourite lingerie storage bag on this list? 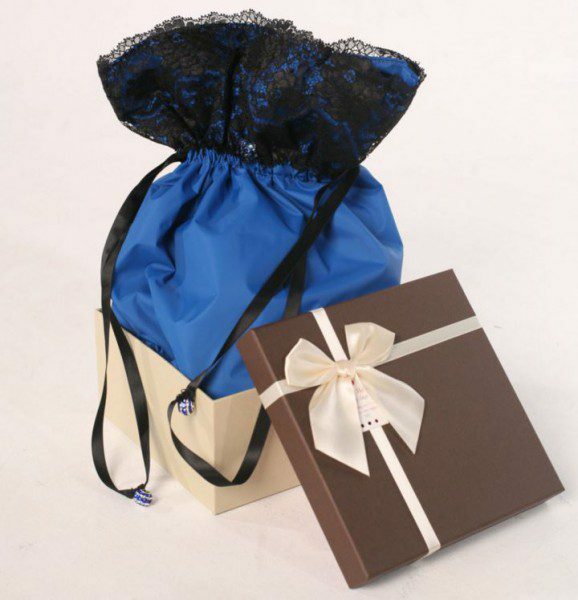 Do you store your lingerie in bags, either at home or for travel?